A beginners' race will give those new to adventure racing a fun yet gentle introduction to the sport, while our 8-hour event is perfect for those looking for a challenge. 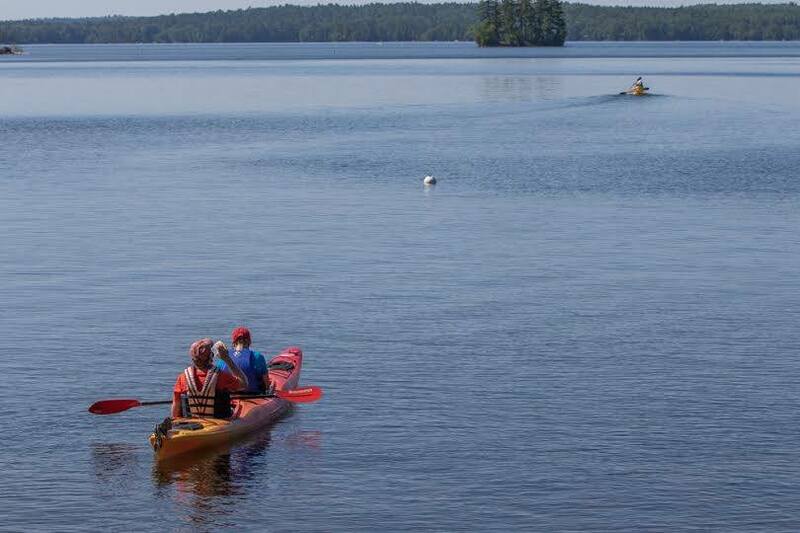 The beginner race involves hiking and canoeing (boats provided), while the 8-hour race also involves mountain biking. **Put on by Strong Machine Adventure Racing, which also hosts the beginner and family-friendly Wildlands Adventure Challenge in October.